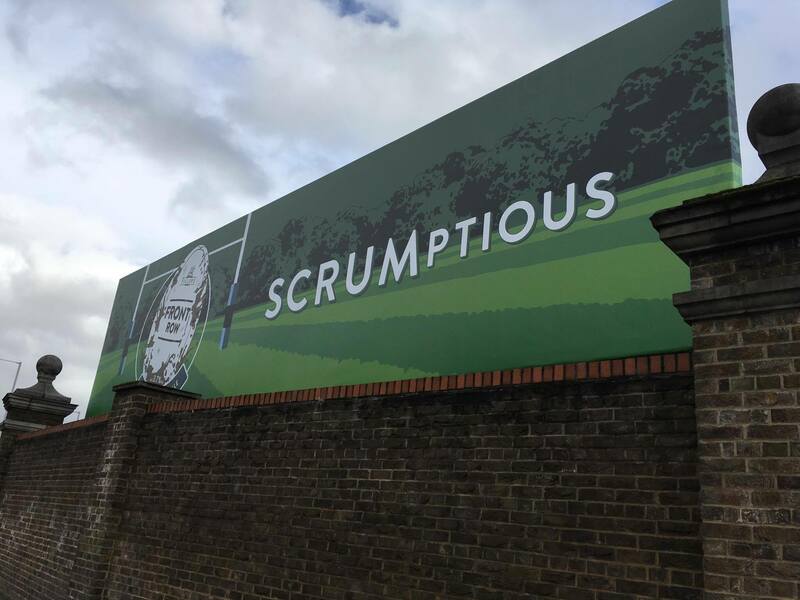 Thirst, a design and social agency specialising in the craft drinks industry, had an exciting project in the pipeline for Fuller’s, one of the world’s most prestigious breweries. Thirst got in touch with us to create a series of illustrations to compliment their design ideas. 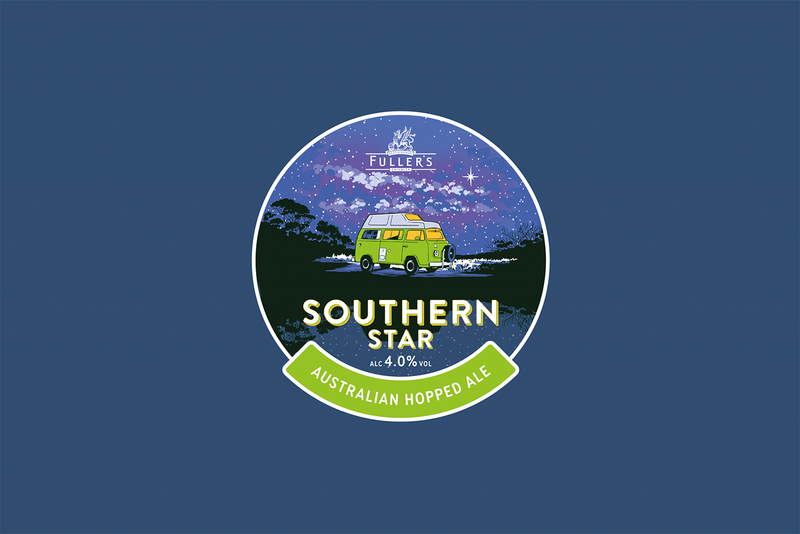 With Thirst, we redesigned Fuller’s range of seasonal cask ales. 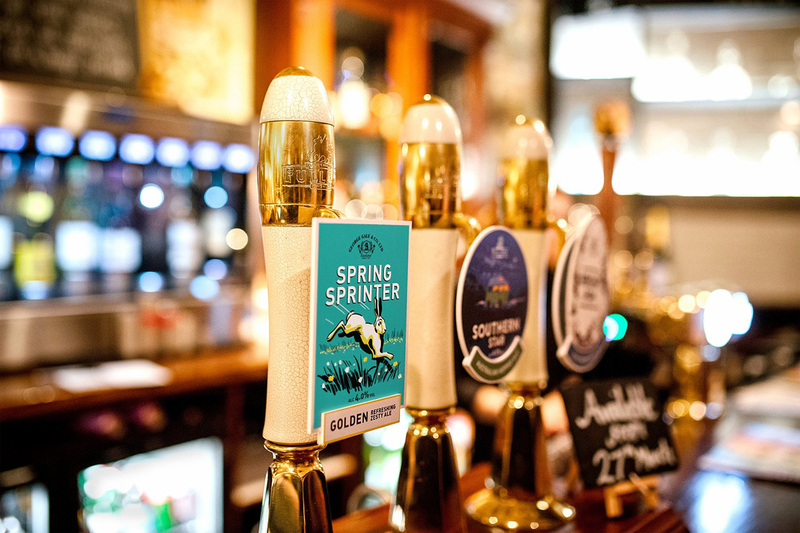 The range comprised of different beers, each of which were represented by a different illustration capturing the theme, beer and season. You can view the first batch of illustrations HERE and the second lot of illustrations HERE. 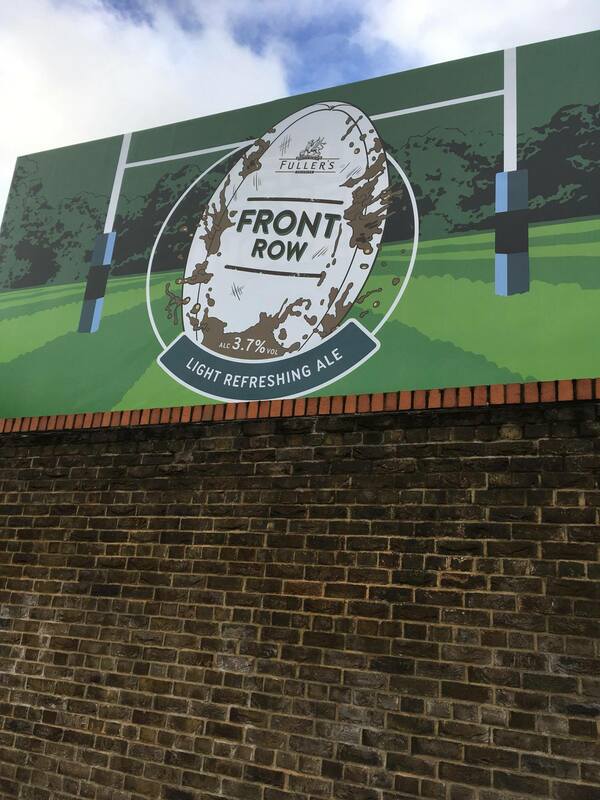 Alongside this work, we did a new design for Front Row (Fuller’s seasonal Six Nations ale), and this was blown up to a beastly size – used on the giant billboard outside the front of the Fuller’s brewery in London.